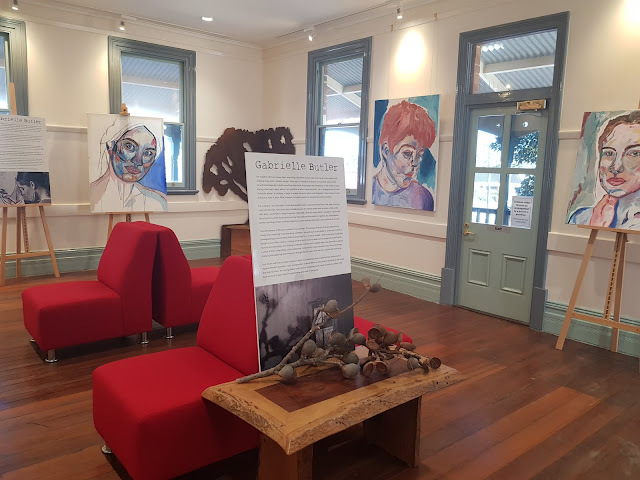 You are invited to enjoy a light Champagne Brunch with emerging artist Sammy Jay at The Exchange Geraldton (upstairs at the Geraldton Visitors Centre). Explore Sammy's exhibition 'Bloom' and find out a little more about Sammy's artistic journey and aspirations. This is a free event. Our many thanks to Act-Belong-Commit for presenting this event. Come and enjoy a light Champagne Brunch with emerging regional Gabrielle Butler at The Exchange Geraldton (upstairs at The Visitors Centre). Explore a series of created works and find out a little more on Gabrielle's artistic journey and aspirations. There is no cost to attend this event. Let's celebrate regional artistic talent! Many thanks to our friends at Act-Belong-Commit for supporting the event. Making a country mile... created by Marina Baker. 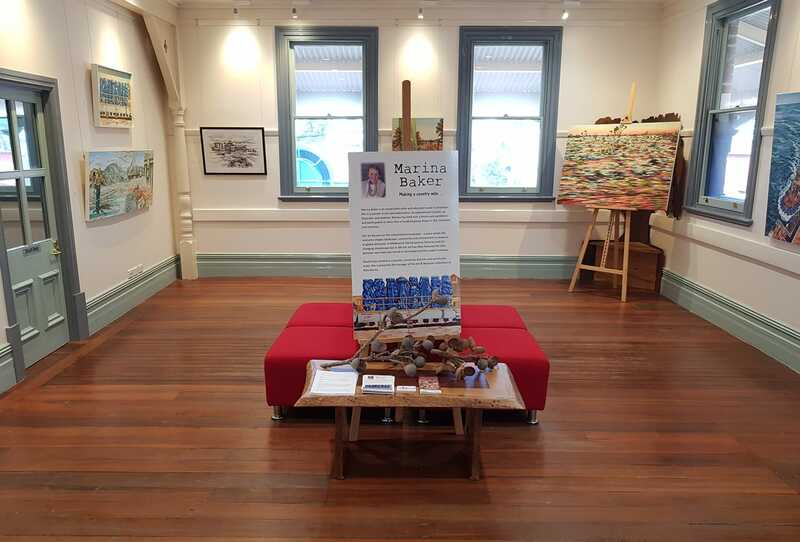 Now showing upstairs at the Geraldton Visitors Centre until 8th of July. Come and experience, celebrate and find out a bit more on one of our local artists! This free exhibition is made possible by the support from our friends at Act-Belong-Commit. 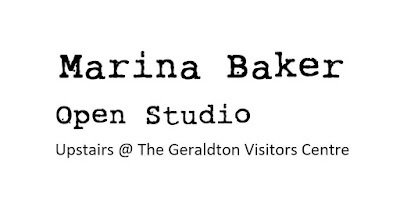 Come and enjoy an open studio experience with Marina Baker as she creates and develops new works. 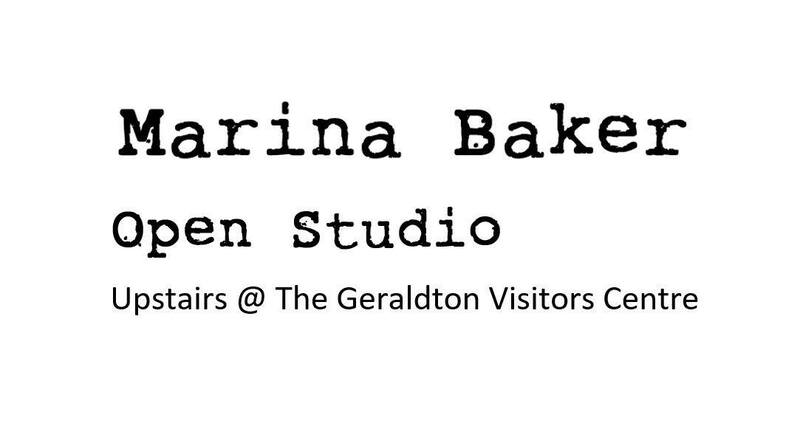 Feel free to watch Marina work, ask questions or bring a piece you are working on for some creative thinking! Many thanks to our friends at Act-Belong-Commit for supporting the Open Studio Series.